Rock crab (Cancer irroratus) is distributed throughout the northwest Atlantic Ocean from Labrador to Florida. Rock crab is available in most fishing areas off Prince Edward Island. Rock crab is a crustacean that has a broad, oval carapace with nine shallow, smooth edge teeth along each side of the front region of the carapace. Their shells range from light brown to dark brown and they generally have purple spots. 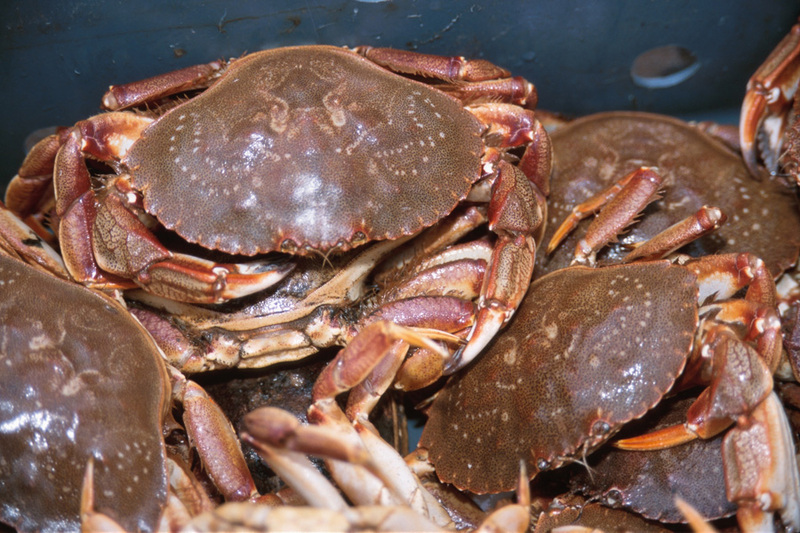 Presently rock crab is commercially harvested as a directed fishery around Prince Edward Island, as well as a by-catch during the lobster fishery. The directed fishery has limited entry and the fishery is regulated by a set quota per license. Generally rock crab is available from April to October on Prince Edward Island. 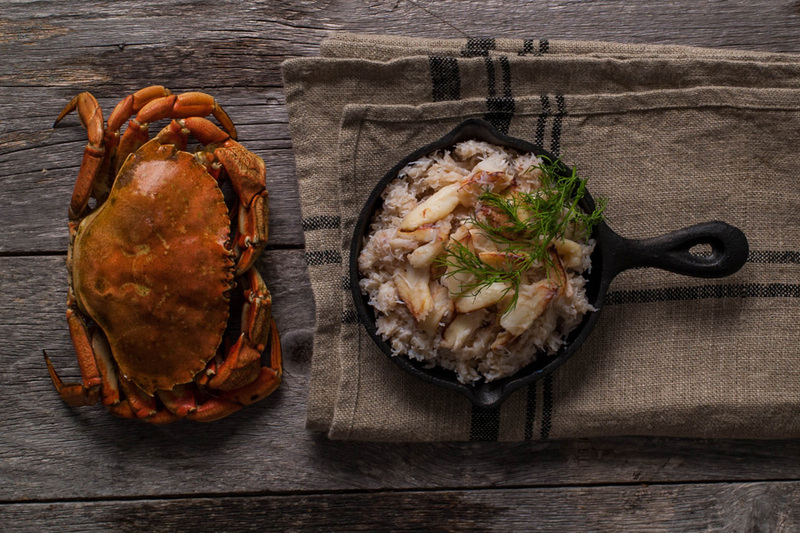 Rock Crab make for a delicious main course and is a very important ingredient in countless appetizers and side dishes. 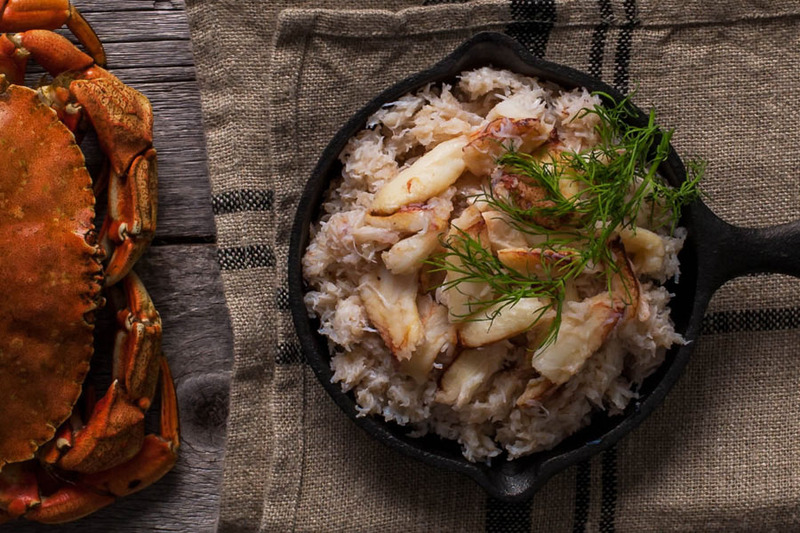 Rock crab can be enjoyed in many forms including: salads, dips, and chowders.